Join the Competition of the Week and Win Big! We are running the “Competition of the Week” every week from Monday 12 pm to Thursday 12 pm on the VIP-Grinders website! You can win amazing prizes like tickets for live and online tournaments or VIP-Grinders merchandise. 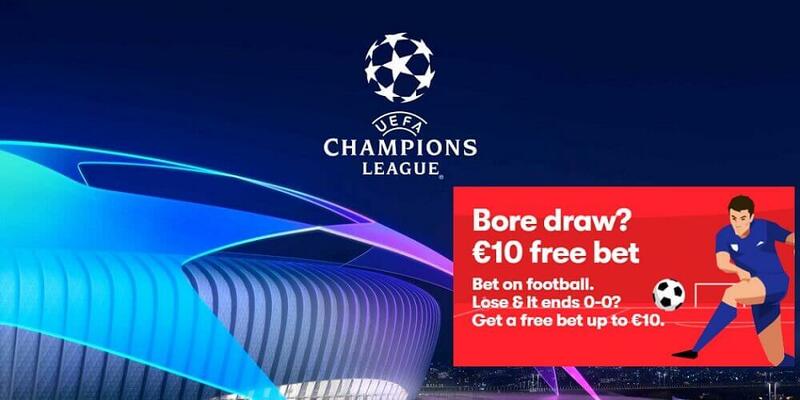 Win the chance to make a huge cash for free in our Competion of the Week! We will make sure that the prizes are spot on and something that every poker player needs. The 3 tokens, worth $30 each, will be raffled among all players who have signed up through VIP-Grinders at 888poker. Activity is rewarded, which means you get one entry for every activity you realize. That means, the more you do, the higher your chances to win! 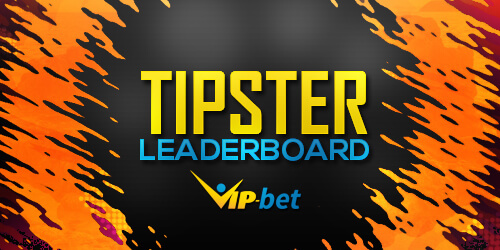 Log into your VIP-Grinders Account and send us your 888poker username via this contact form here = 1 entry. Please Note: Only players, who have signed up through VIP-Grinders at 888poker are eligible for this promotion! The Swordfish is the biggest guaranteed tournament of the popular Fish and Chips series at 888poker! 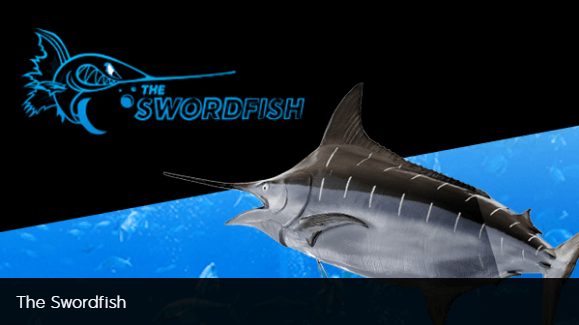 The Swordfish is the biggest tournament of the popular Fish and Chips Series! This Competition runs from Monday, the 3rd of April to Thursday, the 6th of April, 12 pm! 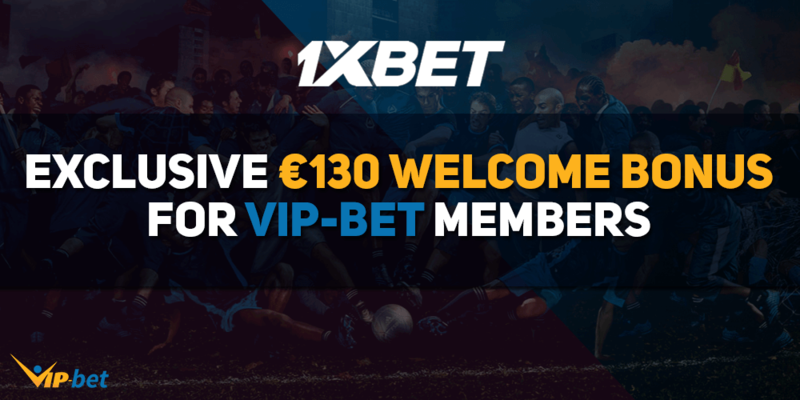 Please check the site and the VIP-Grinders website regularly from now on, as there will be new competitions coming every Monday! 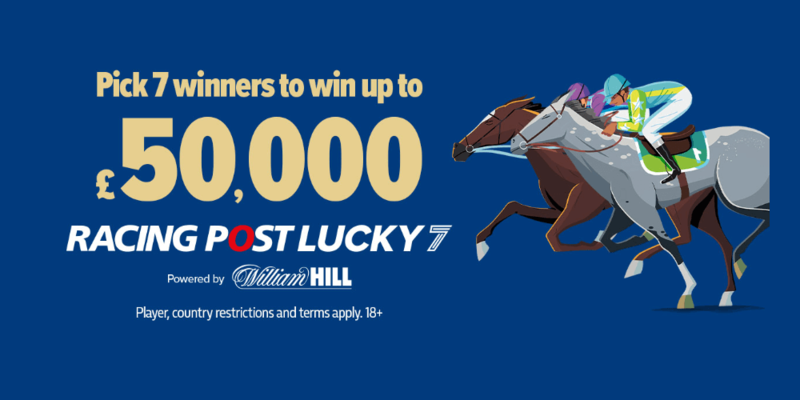 If you don’t have an account at 888poker and you want to take part in this Competition, sign up here! The Winners will be announced here in the Comments below when the Competition is finished!